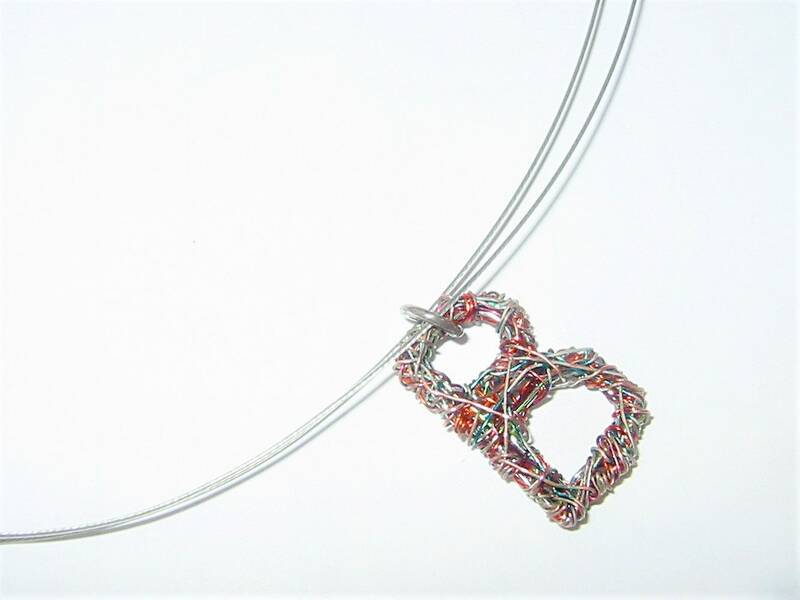 Custom initial necklace, wire letter, name, monogram necklace, alphabet pendant, made of colored copper wire and silver. 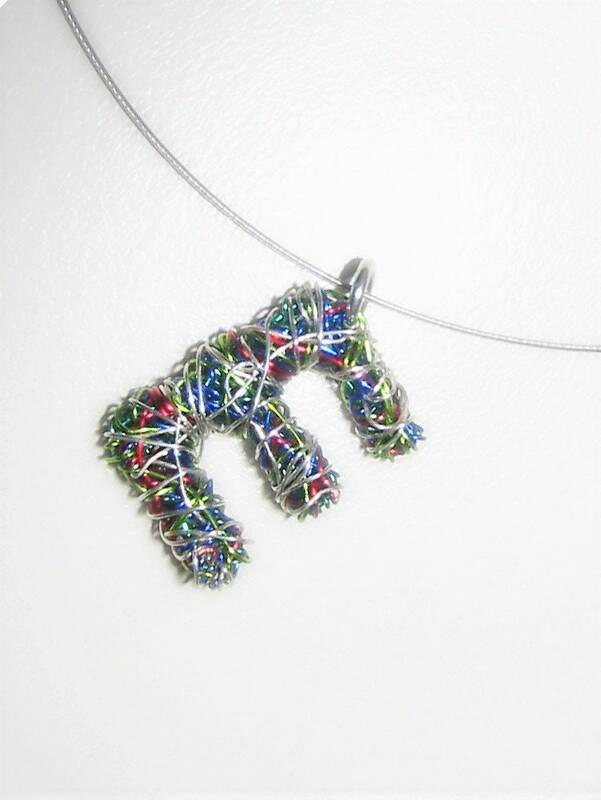 Choose your alphabet letter, wire pendant! 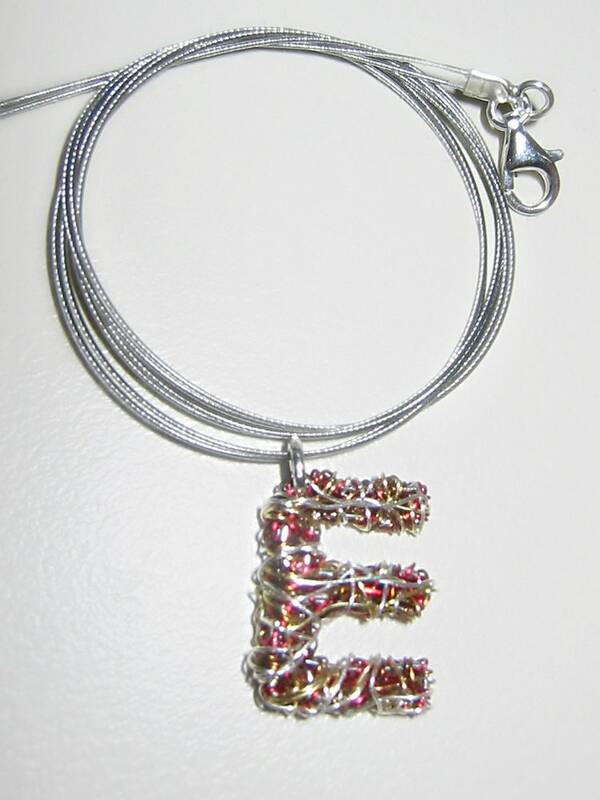 The height of each personalized necklace gift is 1.7cm (0.67in). 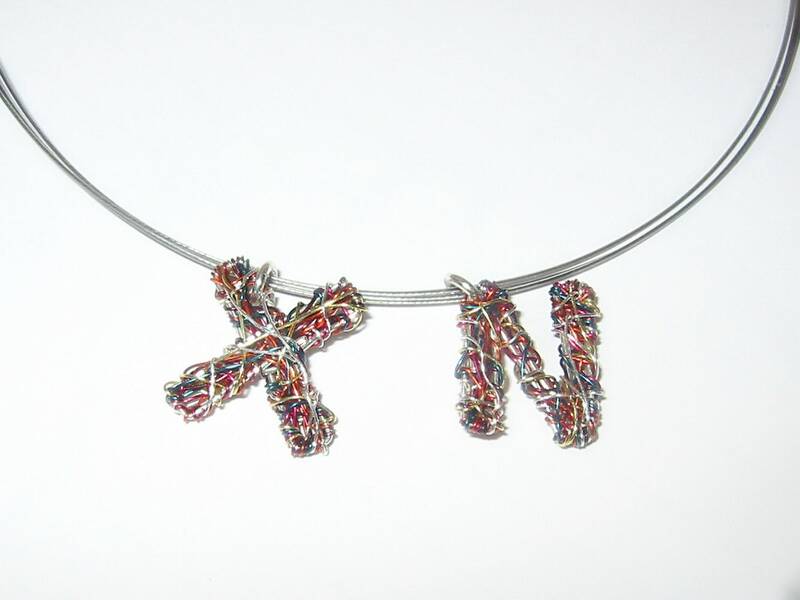 The colorful letters hanging from steel wire and the clip is silver. Very easy and safe to snap. The price is for one letter. If you like two, more, or a word contacts me. 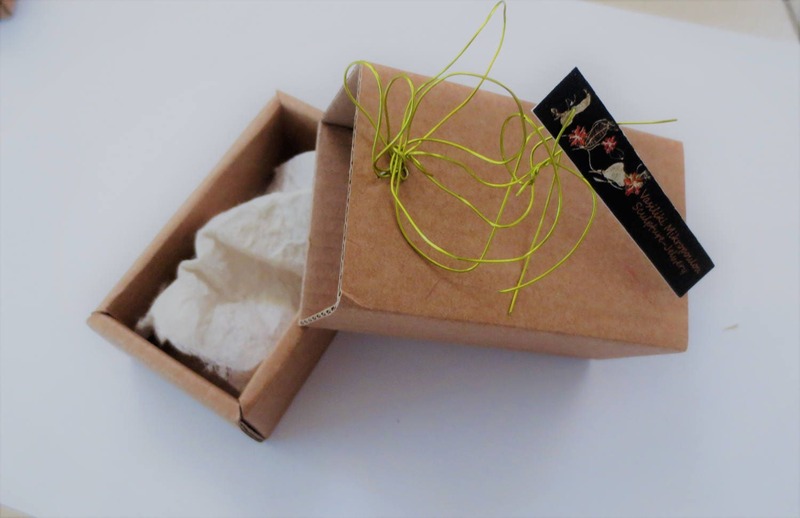 If you like a design from the sections of necklaces, or brooches, (insects, butterflies, flowers, geometric, hearts, and fishes), but you prefer it as a brooch, ring, necklace or earrings, just let me know.